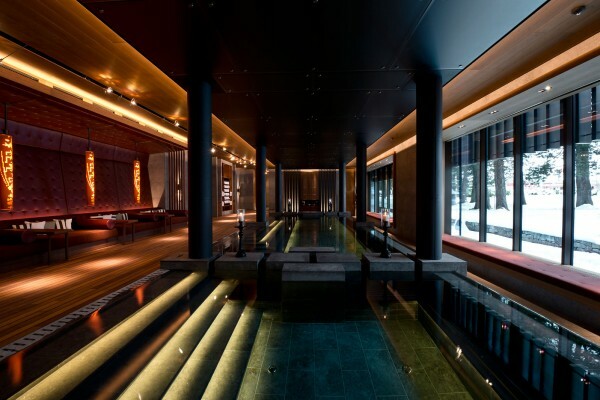 This is GHM’s first Swiss property, harmoniously melting authentic Swiss alpine chic with Asian style. 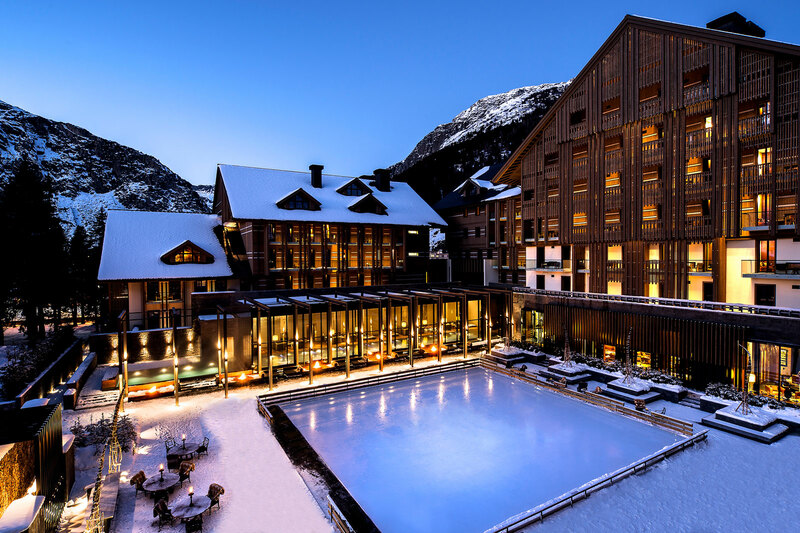 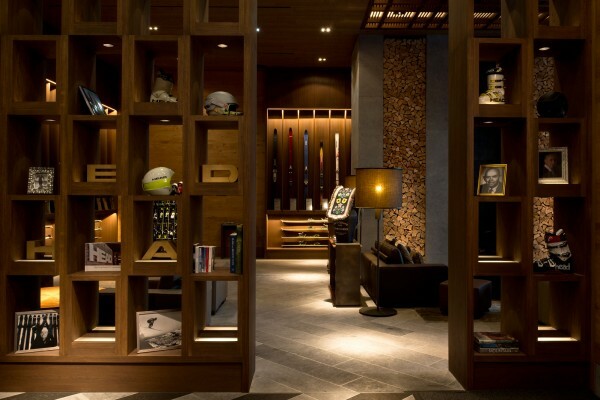 Surrounded by the natural, year-round beauty of the Swiss Alps, the hotel nestles elegantly among the classic ski chalets of Andermatt, a village of timeless charm in the Urseren Valley. 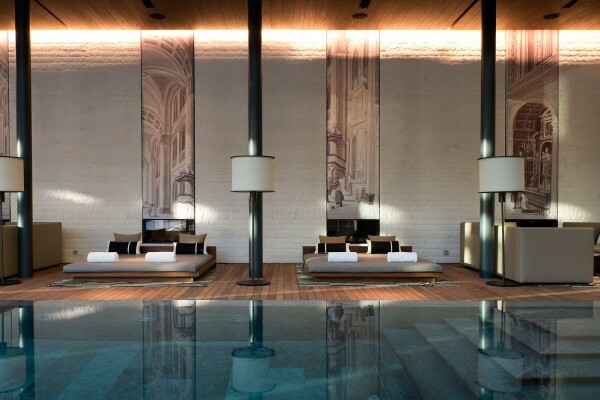 Traditional materials such as warm woods and natural stones create a homey and stylish atmosphere while the extensive facilities of the hotel include a fine restaurant, a Japanese restaurant, cosy lounges, ski-in living room with sports boutique, exclusive spa and wellness centre with a tranquil retreat of hydrothermal baths and a duo of swimming pools against the stunning outdoor Alpine landscape. 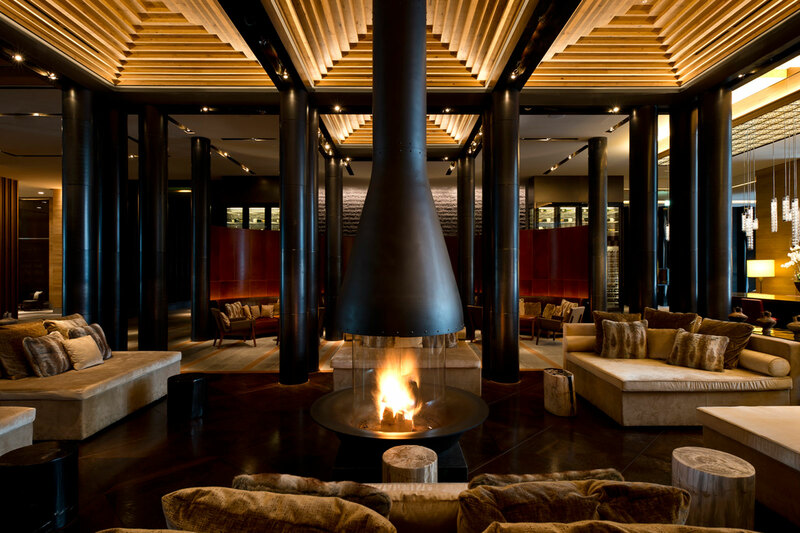 123 spacious rooms and suites are described as “Alpine chic meets Asian sleek” built-in fireplaces, soaking tubs and generous balconies with stunning views — all incorporated into a cozy refuge. Why would you want to check-out?